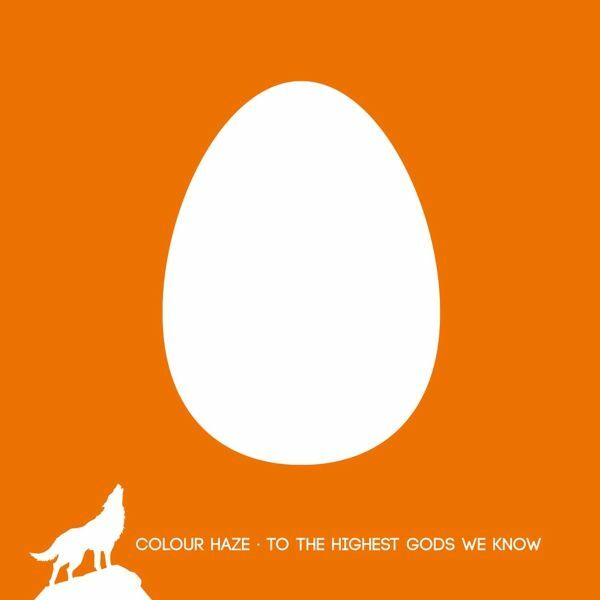 On their 7th album COLOUR HAZE celebrate their very own musical style as an expedition into a foreign, fascinating world. They have enriched their musical universe with a sitar, delicate female backing vocals and acoustic ballads. The listener can simply dive into this record and get carried away, but he can also dig deep into the songs and uncover layer of layer of these musical masterpieces. Either which way one turns toward the new COLOUR HAZE album, it is an album that wants to be explored - and continues to have an effect for a very long time. FOR FANS OF: Led Zeppelin, Soundgarden, Cream, Queens of the Stoneage, Jimi Hendrix, Mars Volta. 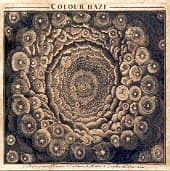 On their 7th album COLOUR HAZE celebrate their very own musical style as an expedition into a foreign, fascinating world. They have enriched their musical universe with a sitar, delicate female backing vocals and acoustic ballads. The listener can simply dive into this record and get carried away, but he can also dig deep into the songs and uncover layer of layer of these musical masterpieces. Either which way one turns toward the new COLOUR HAZE album, it is an album that wants to be explored - and continues to have an effect for a very long time. FOR FANS OF: Led Zeppelin, Soundgarden, Cream, Queens of the Stoneage, Jimi Hendrix, Mars Volta.Double 180 grams vinyl with gate-fold-cover! Reissue of this 2000 album! All the songs on the debut by this German act breathe the atmosphere of heavy groove rock in the tradition of Kyuss or Black Sabbath and the modern equivalents as Datura, Thumlock or Natas. Reissue of this 2000 album! All the songs on the debut by this German act breathe the atmosphere of heavy groove rock in the tradition of Kyuss or Black Sabbath and the modern equivalents as Datura, Thumlock or Natas. 180 grams vinyl. No band can be all things to all people-its silly to try. Some bands may rock harder and louder. Others may have more standout solos and chops. Others may have a broader range of styles. 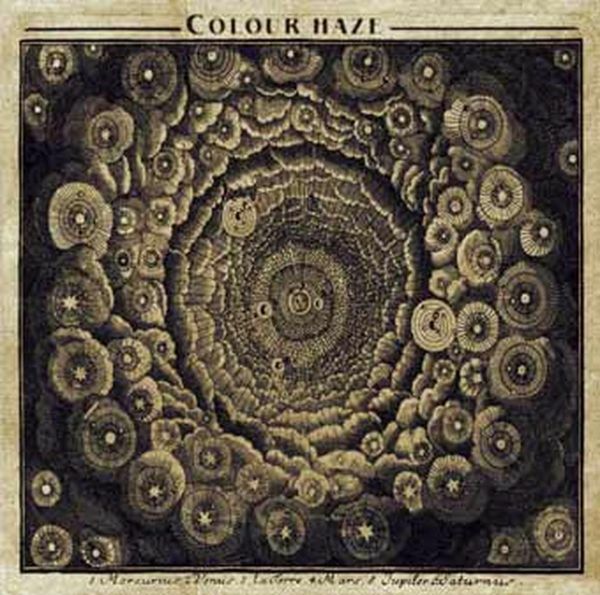 But for my ears (and wallet), NOBODY in the Stoner scene can take you out of your body and into a journey within yourself better than Colour Haze, and this album is the most tightly concentrated demonstration of their power yet! TRACKLISTING: 01. Tao Nr. 43 02. Did �l It 03. Love 04. Solitude 05. Peace, Brothers & Sisters! No band can be all things to all people-its silly to try. Some bands may rock harder and louder. Others may have more standout solos and chops. Others may have a broader range of styles. 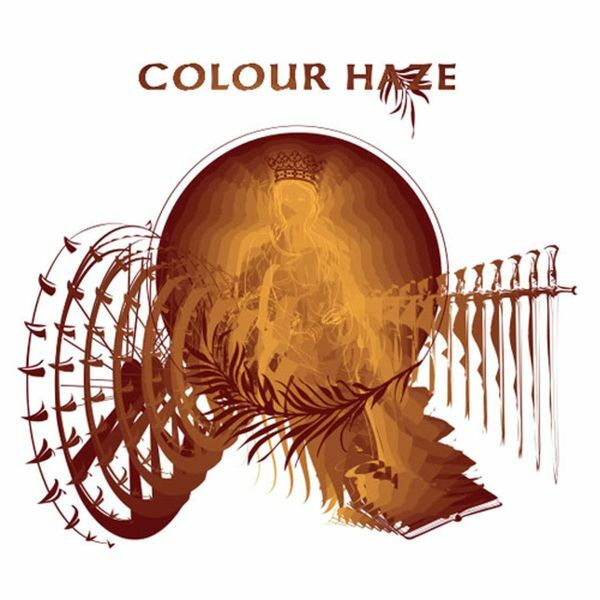 But for my ears (and wallet), NOBODY in the Stoner scene can take you out of your body and into a journey within yourself better than Colour Haze, and this album is the most tightly concentrated demonstration of their power yet! Re-issue in a normal sleeve. Re-issue of their much sought after first official groove full length. A subtle blend of all that was heavy in the seventies and a few more recent influences like early Monster Magnet, Kyuss, Natas and Sonic Youth. 10 thick fuzzy tracks all analogue remastered. In part, its a question of scale. The 12th studio album from Munich-based trio Colour Haze, titled In Her Garden and featuring an array of tracks named for plant-life including "Black Lilly," "Magnolia," "Arbores," "Lotus," "Lavatera," and so on, lands less than three full years after its predecessor, 2014s To the Highest Gods We Know - they also had the live album, Live Vol. 1 - Europa Tournee 2015 (review here), out in 2016 - but in its sound and scope, it might have more in common in terms of presentation with the record before that, 2012s She Said. Like that offering, In Her Garden is a sprawling, 2LP affair - its 72 minutes fit on one CD, however, which She Said didnt - rife with progressive forward steps on the part of the self-recording three-piece guitarist/vocalist Stefan Koglek, bassist Philipp Rasthofer and drummer Manfred Merwald, who work with Jan Faszbender on modular synth, Rhodes, Hammond and, on the 63-second interlude "sdg I" and the nine-minute "Labyrinthe," an arrangement of bass-clarinet, trombone and tuba. Gatefold sleeve on 180 grams vinyl. In part, its a question of scale. 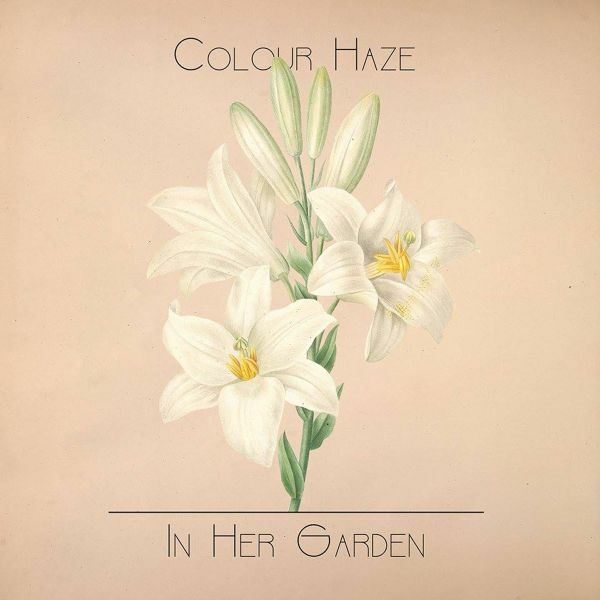 The 12th studio album from Munich-based trio Colour Haze, titled In Her Garden and featuring an array of tracks named for plant-life including "Black Lilly," "Magnolia," "Arbores," "Lotus," "Lavatera," and so on, lands less than three full years after its predecessor, 2014s To the Highest Gods We Know - they also had the live album, Live Vol. 1 - Europa Tournee 2015 (review here), out in 2016 - but in its sound and scope, it might have more in common in terms of presentation with the record before that, 2012s She Said. Like that offering, In Her Garden is a sprawling, 2LP affair - its 72 minutes fit on one CD, however, which She Said didnt - rife with progressive forward steps on the part of the self-recording three-piece guitarist/vocalist Stefan Koglek, bassist Philipp Rasthofer and drummer Manfred Merwald, who work with Jan Faszbender on modular synth, Rhodes, Hammond and, on the 63-second interlude "sdg I" and the nine-minute "Labyrinthe," an arrangement of bass-clarinet, trombone and tuba. 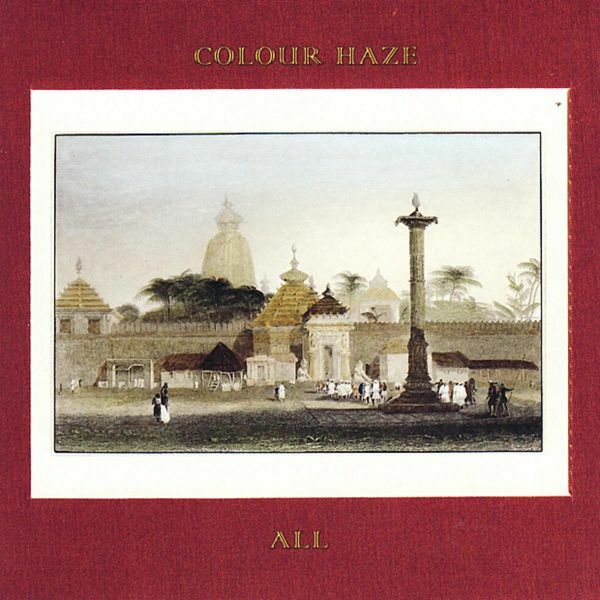 Colour Haze are foremost a great live band. 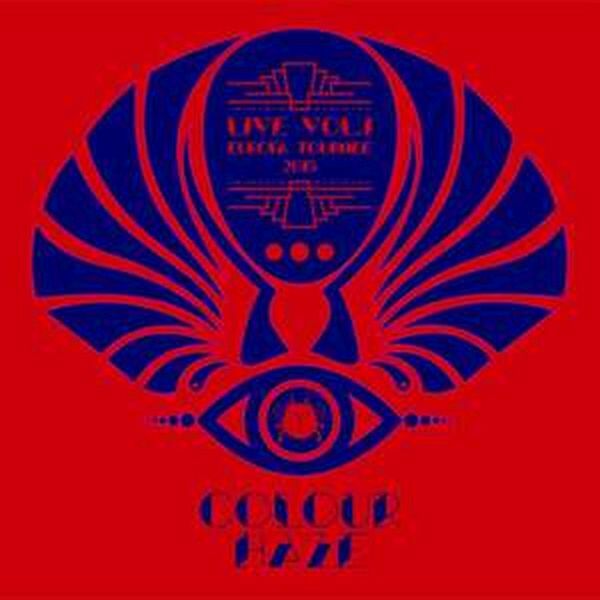 It was overdue to finally start to release a series of live recordings. First are recordings of the 2015 European tour. Most concerts have been recorded on digital multitrack and the best versions of each song have been mixed at Colour Haze Studio - so you get a full 2h concert. Comes with 1 bonus track. TRACKLISTING: 01. Periscope 02. Moon 03. Ueberall / Call 04. She Said 05. Aquamaria 06. To The Highest Gods We Know / Circles 07. Transformation / Grace 08. Tempel 09. Love And Peace, Brothers & Sisters! reprint on clear vinyl. The early work of this extraordinary band Remastered. Non-traditional song structures with long instrumental interludes, fluid, melodically and rhythmically inventive bass lines, varied and intricate drum work, and long, fluid guitar lines that seem to combine the patience and intonation of David Gilmour with the purple expressiveness of Hendrix. If you have enjoyed their most recent albums, you need to get a hold of this one. 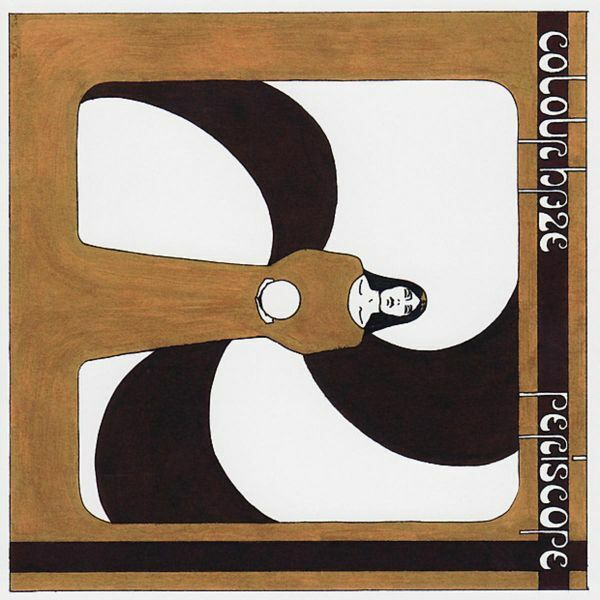 Finally available again the long awaited re-release of the 1999 Colour Haze album Periscope on CD! Including a previously unreleased bonus track! 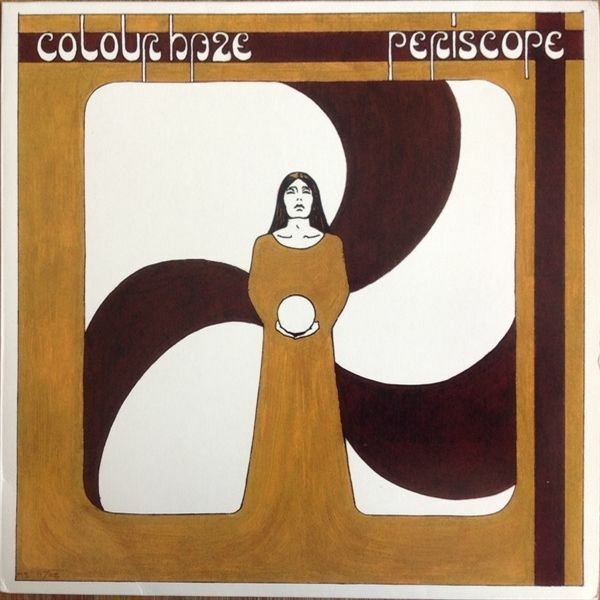 Over four years since All (2008) and two years since recording started, its hard to believe that She Said, the new album by stoner/heavy psych masters Colour Haze is here! Its been a long, gnarly road for the band to get to its completion. 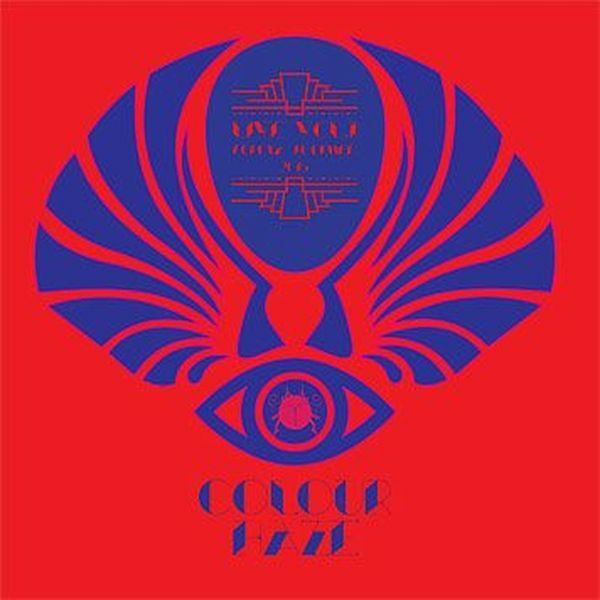 While All dabbled with some subtle psychedelic production and even pop structures, the new one kicks off with the sprawling title track featuring piano playing by Christian Hawellek. 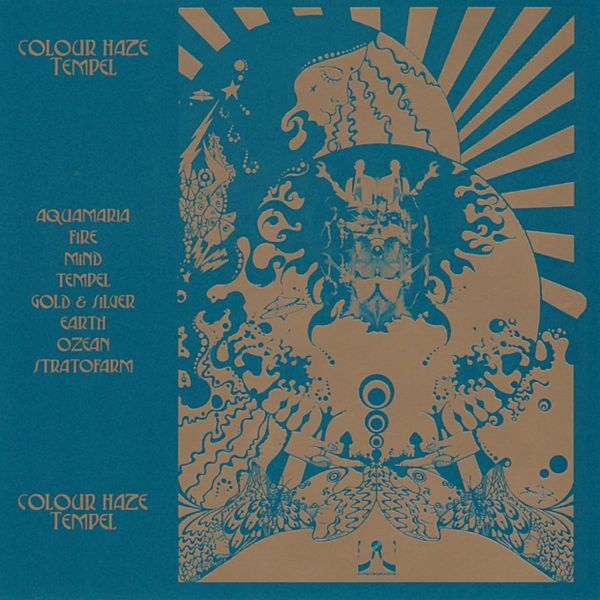 Keyboards arent a completely new thing for Colour Haze, as Hawellek has contributed at least some Fender rhodes on all the albums since the self-titled Colour Haze (2005). However the string and horn arrangements are new. This is not to say that theyve gone orchestral pop. Those elements, which also include some congas on the first track, are used sparingly but effectively, enhancing key moments on just a few tracks. 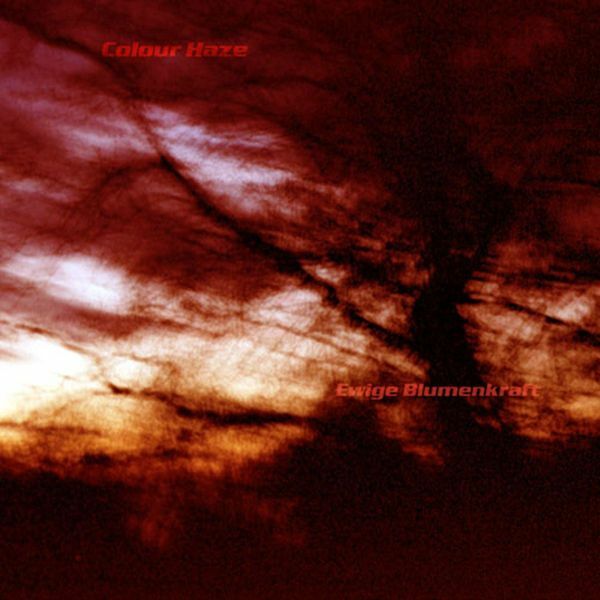 While no one could really duplicate Colour Hazes tones, you could hear their influence in Sungrazer, Causa Sui, The Machine, My Sleeping Karma, Hypnos 69, Arenna, and many more. 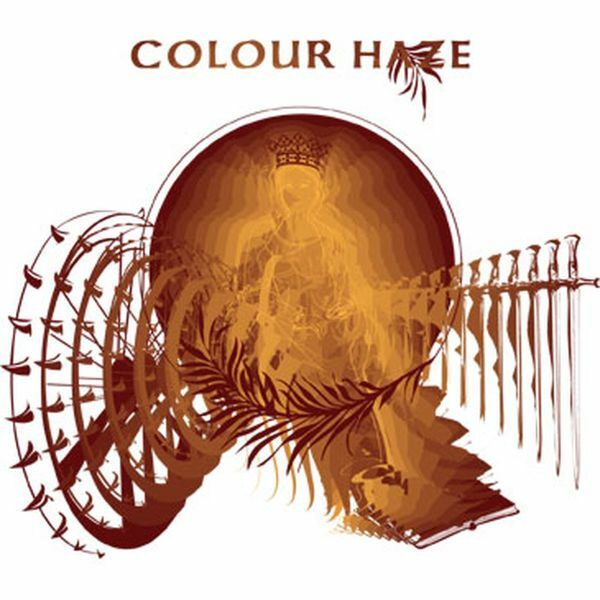 They are all great bands, but Colour Haze remains by far your favorite because their music is so incredibly rich, despite normally sticking to a simple mix of guitar, bass, drums and occasional vocals. Second (unlimited) edition with 3-panel-fold-out in inside-out-highcloss heavy cardboard and 2 x 180 gr. 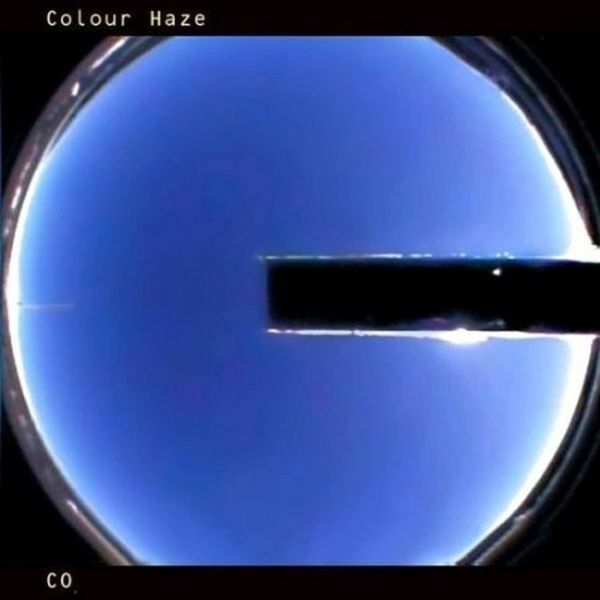 Over four years since All (2008) and two years since recording started, its hard to believe that She Said, the new album by stoner/heavy psych masters Colour Haze is here! Its been a long, gnarly road for the band to get to its completion. While All dabbled with some subtle psychedelic production and even pop structures, the new one kicks off with the sprawling title track featuring piano playing by Christian Hawellek. 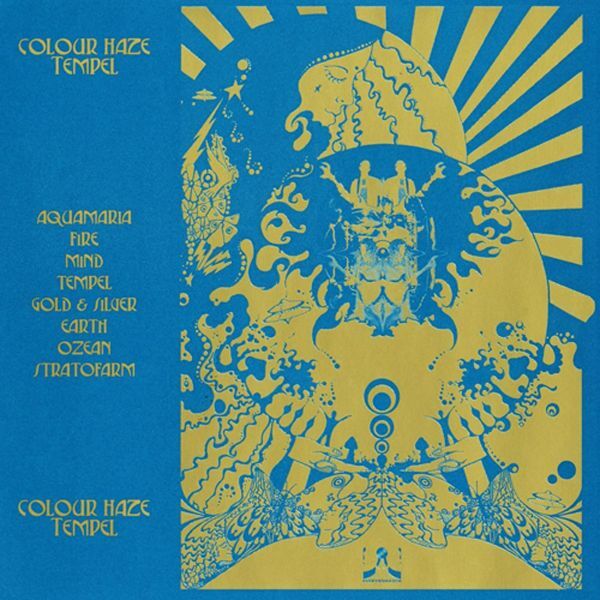 Keyboards arent a completely new thing for Colour Haze, as Hawellek has contributed at least some Fender rhodes on all the albums since the self-titled Colour Haze (2005). However the string and horn arrangements are new. This is not to say that theyve gone orchestral pop. Those elements, which also include some congas on the first track, are used sparingly but effectively, enhancing key moments on just a few tracks. While no one could really duplicate Colour Hazes tones, you could hear their influence in Sungrazer, Causa Sui, The Machine, My Sleeping Karma, Hypnos 69, Arenna, and many more. 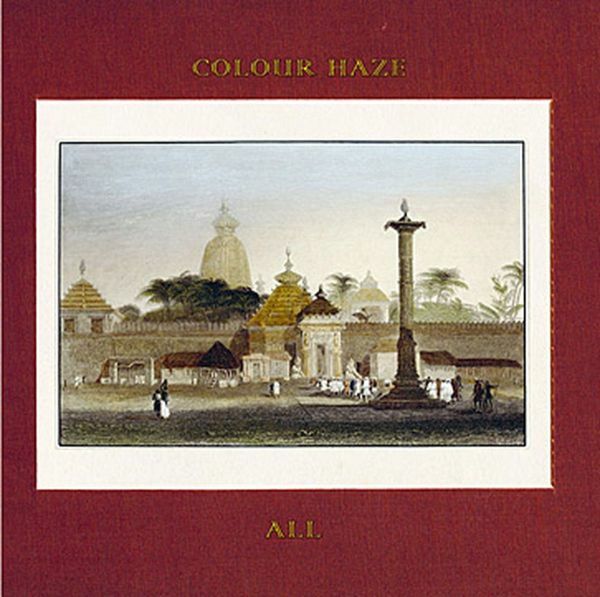 They are all great bands, but Colour Haze remains by far your favorite because their music is so incredibly rich, despite normally sticking to a simple mix of guitar, bass, drums and occasional vocals. 8 great tracks between 3 and 9 minutes and artwork by the sons of saturn http://www.thesonsofsaturn.co.uk/ and Dirk Martens. The song styles cover a lot of ground on this album-in some ways, it can feel like a throwback to the Los Sounds De Krauts album, which seemed like a comprehensive survey of psychedelia. In this album, the net has been cast wide-jazz, soul, pop, and even new age are pulled into the mix. The vocals have also developed a lot since the previous album-a falsetto and some interesting choral techniques have offered the most consistently satisfying vocals on any CH album to date. The 40-minute/five-track To the Highest Gods We Know arrives without drama, recorded at Colour Haze Studio in Munich on two-inch tape with production by Koglek and Charly Bohaimid, mixed analog on quarter-inch tape, with an accordingly classic sound that for those whove followed the band or felt their influence in others both within European heavy psych and beyond it should be reasonably familiar, but as ever, one gets a sense of progression from Colour Haze, their lack of creative stagnation being one of the most key elements in what they do. This album is no exception, despite a somewhat deceptive stripped-down vibe in comparison to its predecessor.